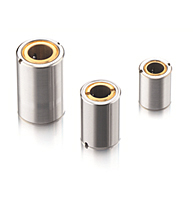 MPS is a Faulhaber group company that provides innovative bearing technologies, high precision machining and assembly capabilities. MPS has experience engineering & producing mechanical solutions for precisely guided motion in many challenging fields of application. 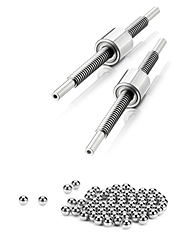 Their ability to produce custom solutions for high-performance, miniaturized linear guidance systems where each linear bearing and ball screw solution proposed is second to none. These may also be customized to customer requirements.